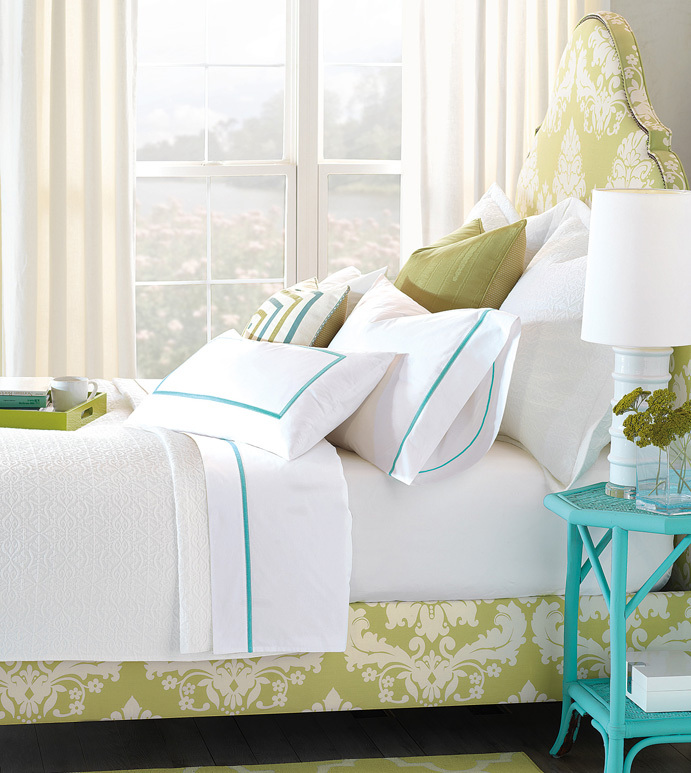 Gala's vibrant decorative satin stitch pops against the crisp white percale for a bold take on grand hotel bedding. Complete with a double row of hemstitching, this program is available in four summer inspired shades that are perfectly suited to brighten up any decor. 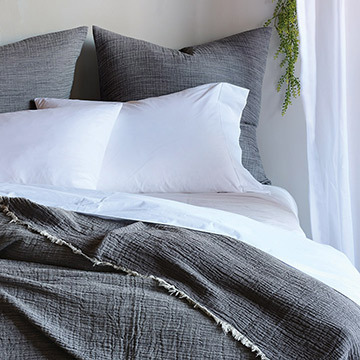 Complete the look with the Antoinette bed.